I've been absent for the last few days on the blog, lots of busy things going on... work, family, and then I got sick :(. I woke up Sunday morning with the most horrendous dry / sore throat, sick to my stomach, etc. It has been awful but I'm slowly recovering -Thanks to everyone who sent well wishes on Instagram! Okay, on to today! I've got a gorgeous new Sew Together Bag done in black, white, and rainbow colors! This idea has been swimming around in my head for a while, and when I saw the free Rainbow Rays foundation paper piecing pattern from kittensandthreads.com and I knew I had to use it! 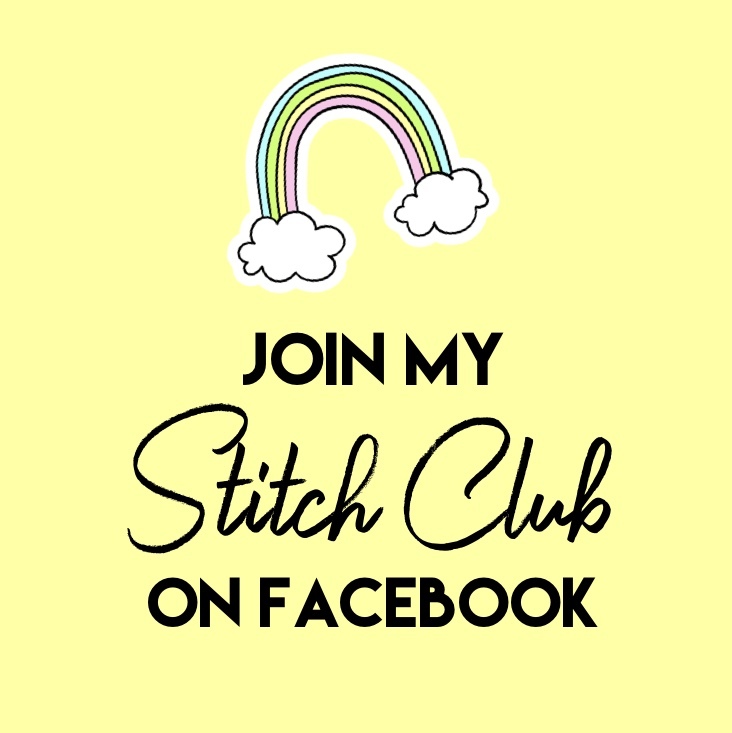 I want to show you a couple pics, then I've got some info on how to reduce the Rainbow Rays pattern size to fit your Sew Together bag and some other helpful links if you'd like to use this on your bag as well! First off, if you've never tried foundation paper piecing PLEASE please give it a whirl. Start with this easy pattern (with photo tutorial) from Michael Ann Made - once you try it everything clicks and all those questions you've got about just how it works will be gone. Everything will make sense, I swear! I jumped from the easy pattern straight to much more difficult ones. Because the STB is a paid pattern, I have to give the instructions for this without giving too many measurements away. However, note that once the Rainbow Rays pattern is printed at 85% it is just slightly larger than what you need for the STB - which is good because if you plan to quilt this panel at all you'll need a little wiggle room! I always make my exterior panel first when making my STB's. Start with your Rainbow Rays pattern, printed at 85% and assemble as shown in the pattern instructions. Once your exterior panel is assembled place on batting or Soft & Stable and quilt as desired. I did 1/4" straight line quilting in silver metallic thread - hard to see in the photos but very reflective and pretty in real life. Trim to size indicted in Sew Together Bag pattern for exterior panel measurement and you're done with that! Follow the rest of the STB instructions and assemble bag. I made my own zipper charms for this bag and decided to use a metal zipper for the main exterior opening. It give it a sturdier more durable feel which I really like considering these bags usually get a lot of use! 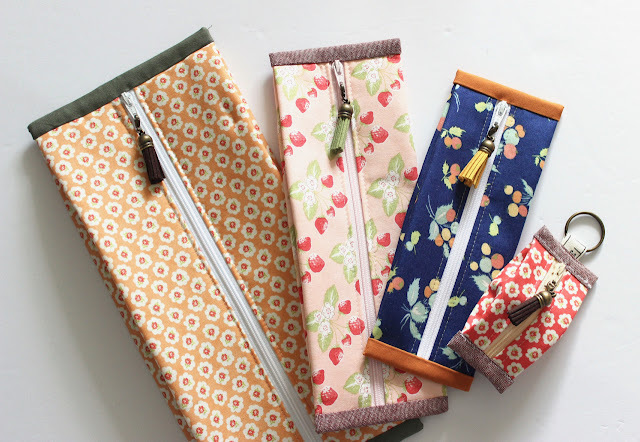 ZipIt on Etsy has an awesome listing where you can get ALL the zippers you need for one Sew Together Bag for under $3.00. Thats cheap! Fabric is mostly Cotton and Steel with some Alison Glass mixed in. Main exterior panel (black and white print) is from Doe by Carolyn Friedlander. Beaded zipper charms made by me, found in my shop as well! Alternatley you can purchase a Custom Sew Together Bag from my shop! Mazarin - My First Quilt Pattern!